Our plump, malted soft white wheat is of low protein. 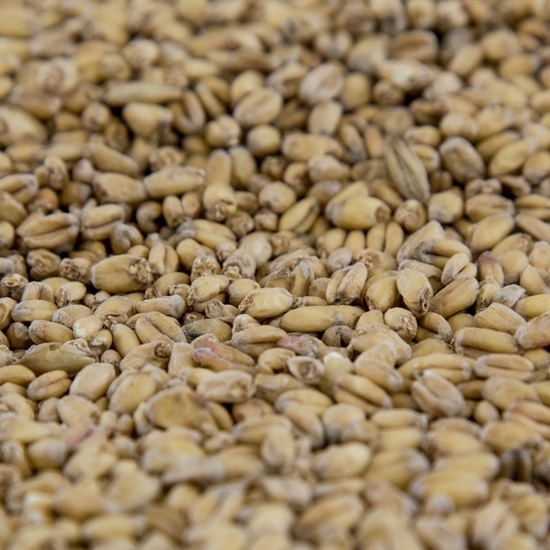 At a low inclusion rate of up to 10%, Gambrinus Organic Wheat Malt can be an additional source for body and head retention with minimal flavor contribution in any formulation. When it comprises a higher percentage of the grist for American wheat or blonde ales, Hefeweizens, or Witbiers, it imparts warm flavors reminiscent of rising bread dough and cereal.